Ever wonder what ballet coaching does? 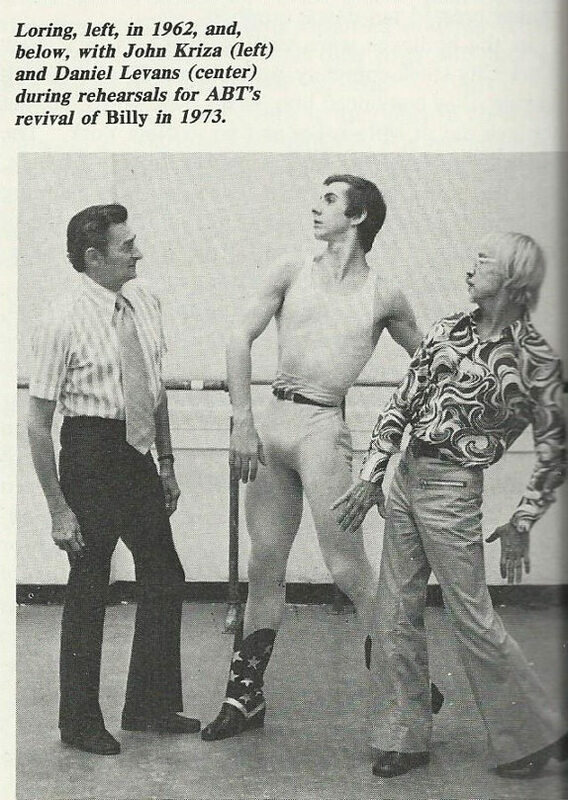 Above, Eugene Loring (right), choreographer of “Billy the Kid” and ballet master of the American School of Dance on Hollywood Boulevard as well as founder of the dance department at UC Irvine, coaches Daniel Levans in a 1973 re-staging of his work. (Levans, sadly, just passed away.) John Kriza, an early progenitor of the role at American Ballet Theatre, looks on. (Kriza as Billy here.) The net result on view below. Job well done, Gene Loring! 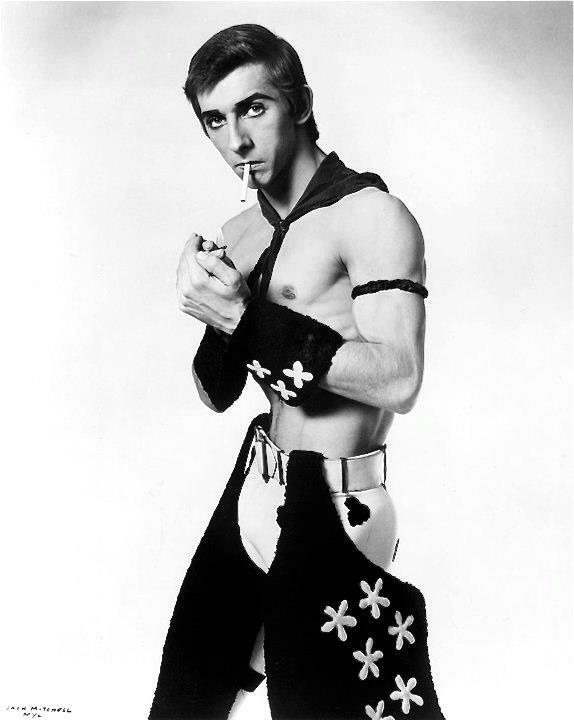 We’re friends with another Billy, Tom Mossbrucker, who danced the role with the Joffrey Ballet, captured in a photo session by Herb Migdoll.